First introduced in 1972 as a basketball shoe, Hotshot gained traction after music legend Nirvana's Kurt Cobain was spotted rocking the sneakers on several occasions during the band's heyday. 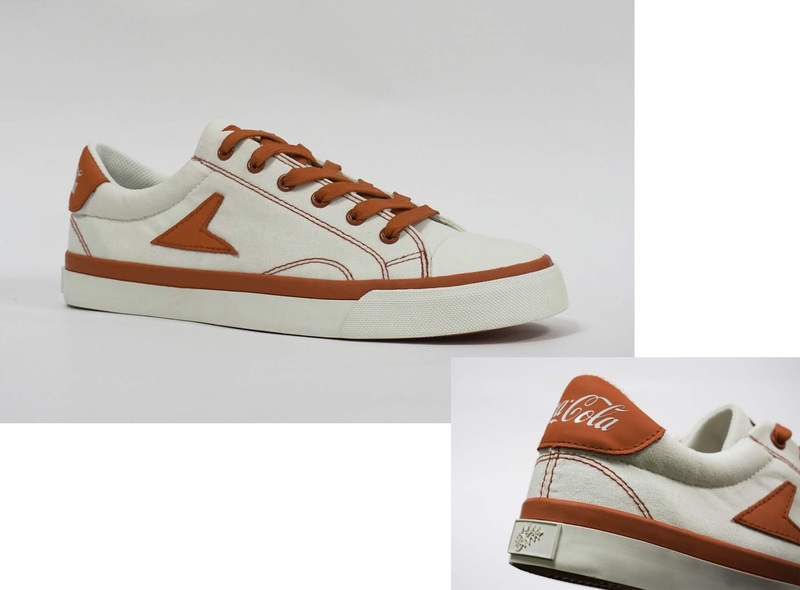 There are different styles and color variations that make Bata’s basketball shoe rock with Coca-Cola. 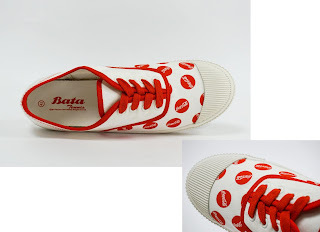 Bata was founded by Tomas Bata in 1894 in the village of Zlin, in what is now the Czech Republic. To fulfill his objective to "shoe mankind", Bata developed many shoe-making techniques and pioneered responsible capitalism, as he believe that the purpose of business was to serve customers, employees, and communities. Company towns called "Batavilles”, which featured employee housing, schools and other facilities, were built across the world as the company expanded. Today Bata remains a family business that serves one million customers a day around the world and maintains its focus on corporate responsibility. 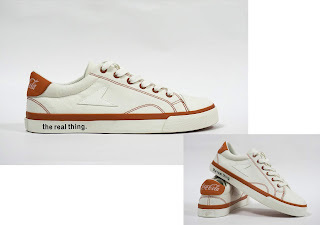 Even though it is a global company now headquartered in Switzerland, the brand caters to the unique local needs of customers in countries across Europe, Africa, Asia and Latin America, where it is honored to be considered a trusted local brand. 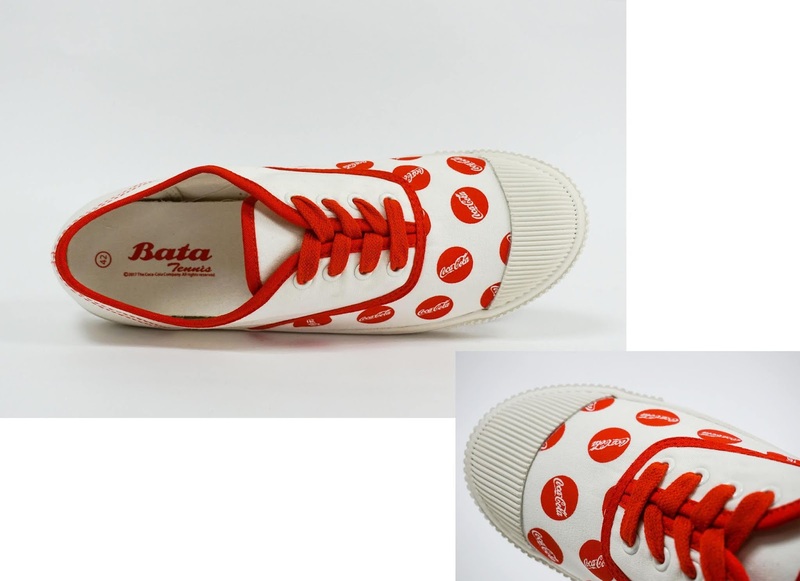 In 2014, to celebrate its 120th anniversary, Bata launched its Bata Heritage collection to showcase heritage products from its vast archives of shoes that had a real impact in many different countries.